VA Real Estate | What's my Home is Worth? I will contact you for a FREE Valuation of your home! 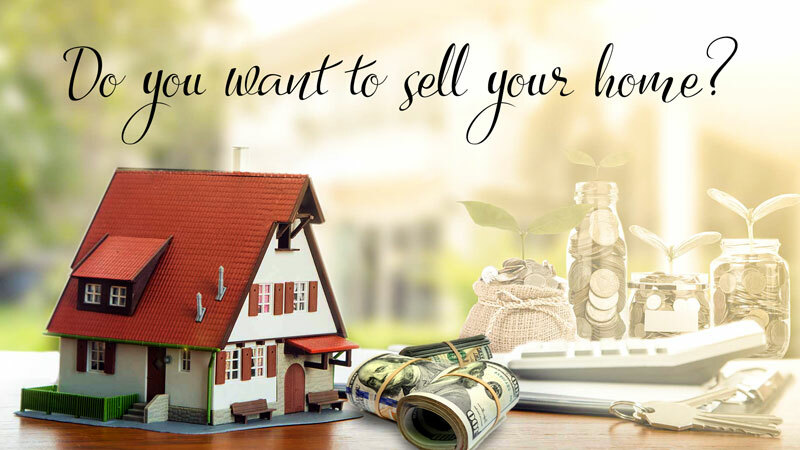 You will get your home value (the one it will actually sell for in today's market) so you know exactly how much money you will put in your pocket. A wonderful God serving man with unquestionable integrity. If you want to work with someone who is helpful, honest, kind and hardworking, I highly recommend Matthew!